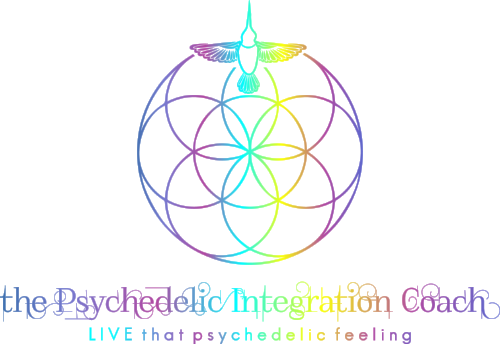 Every 1st and 3rd Wednesday of each month in Santa Monica together we create a safe space to talk about altered states of consciousness that are induced by psychedelics and/or spiritual emergence. Join our growing consciousness-minded community to offer and receive emotional support and guidance, share stories and resources. Catch up on recent psychedelic research for treating ailments such as depression, addiction, PTSD and anxiety, learn about popular techniques such as microdosing, share safety strategies, psychedelic space navigation tools and integration techniques to successfully accommodate the lessons and healing into your life. This is an open meeting for anyone that is curious about, is thinking about experimenting or has experimented with psychedelic substances and plant medicines. Must be over 18 to attend. Meetings include a talking circle and grounding group activities such as intention setting, meditation and music. No substances are used/served at our meetings, and no previous experience is required to participate. There will be time to connect with other like-minded community members and with the facilitator. Circle will be led by peer facilitator John Saul. COST: $15-20 scale community contribution. No one turned away, everyone is welcomed.